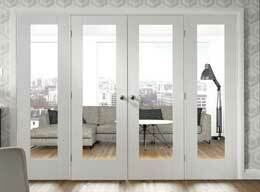 Are you looking to open up some space? 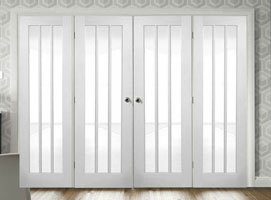 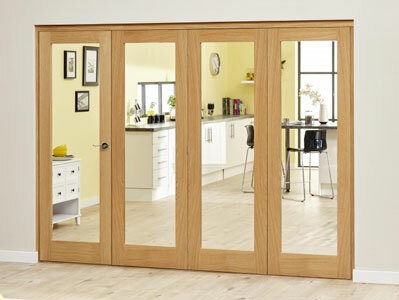 Internal bi-folding doors from Doors of Distinction enable rooms to be easily divided or opened up for different functions, allowing more efficient use of available space. 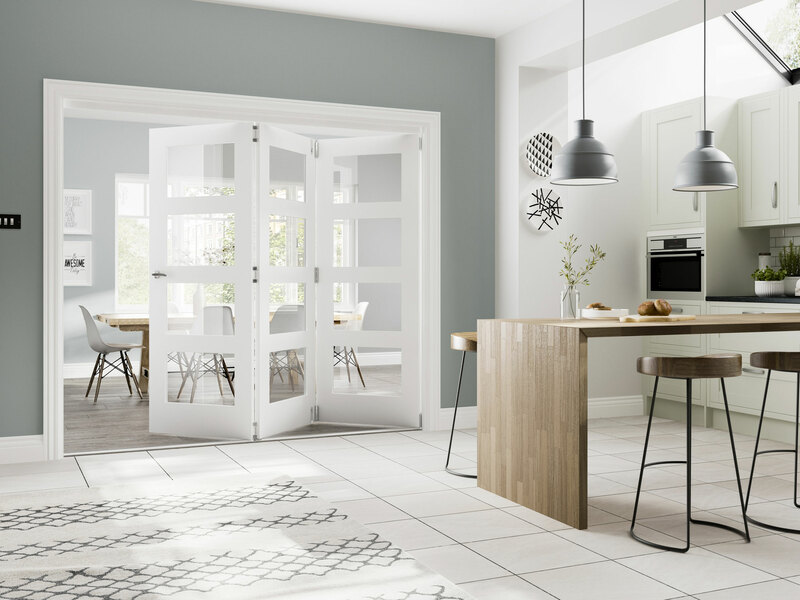 The folding sliding design of our bi-fold doors means your desired configuration can be available in an instant and the glazed doors and panels will bring light and airiness throughout your home. 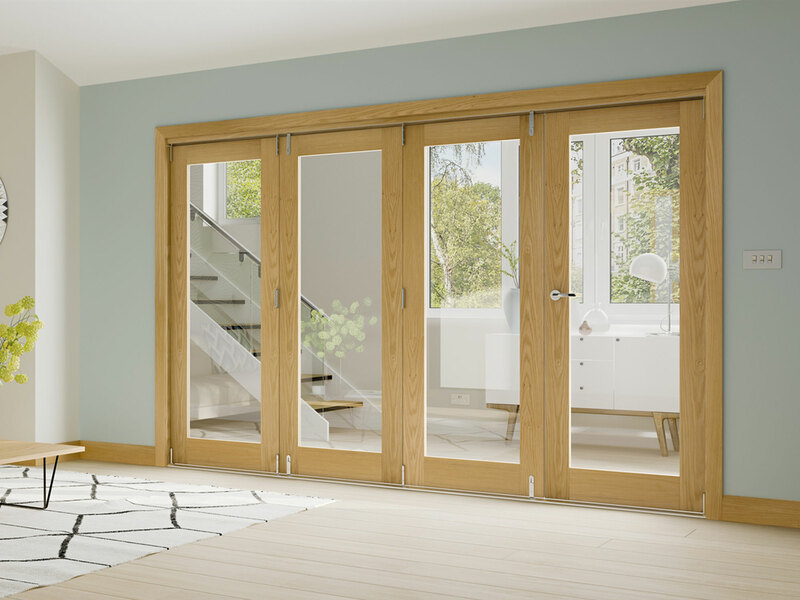 The flexible configuration of our bi-fold doors means they can cover a structural opening up to 4.2m with a standard frame. 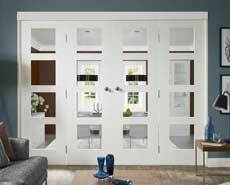 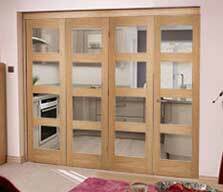 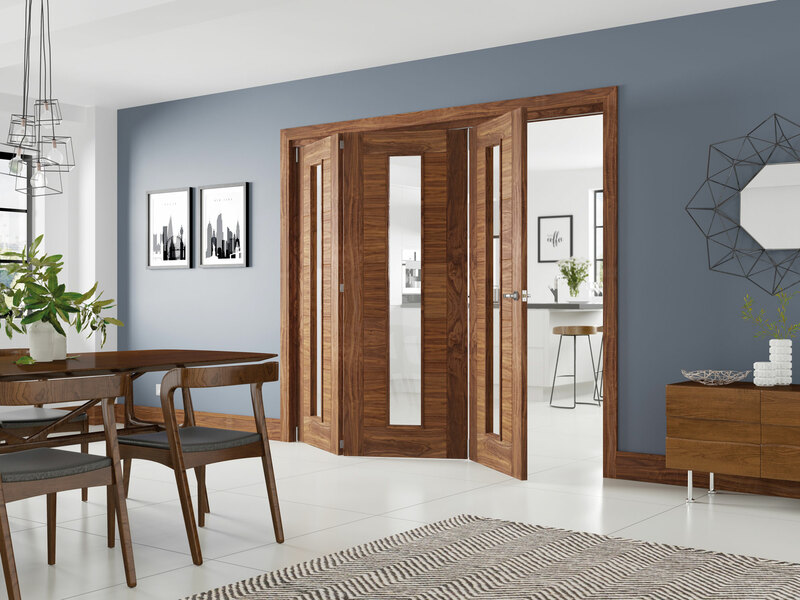 We supply a full range of oak, walnut and white primed folding doors of different styles and finishes to complement any interior space. 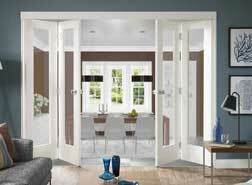 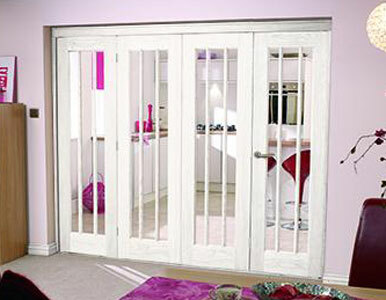 Smooth in operation and superb in appearance these high quality bi-folds include the doors, matching frame pack and top track for easy installation. 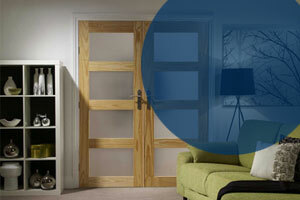 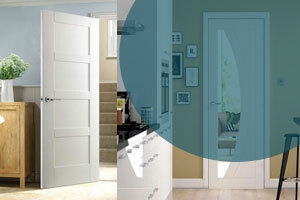 For technical advice or a quote please contact us today.